All links go to the authors' contributions to the Book Notes series. I have reposted my original comments for each book. Two exceptional short fiction anthologies were also published this year, New American Stories (edited by Ben Marcus) and 100 Years of The Best American Short Stories (edited by Lorrie Moore). What was your favorite short story collection of 2015? 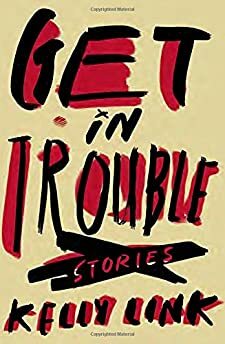 Kelly Link proves herself one of the modern short fiction masters with her new collection Get in Trouble, which brilliantly melds the fantastic with the everyday. 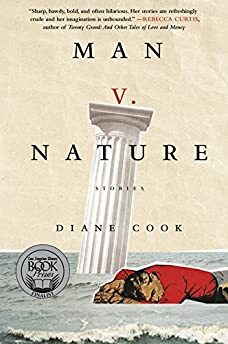 Diane Cook's dark and boldly imaginative Man V. Nature is one of the decade's finest short story collections. 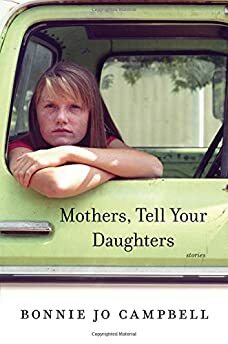 Bonnie Jo Campbell's remarkable new short story collection Mothers, Tell Your Daughters is filled with sharp observances of Midwestern life and the hardships women face. 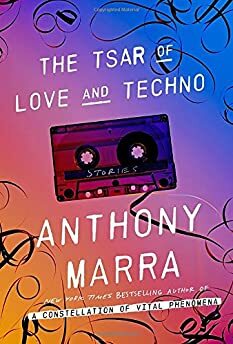 Anthony Marra's brilliant linked story collection The Tsar of Love and Techno spans almost a century of Russian history and reads like a novel. 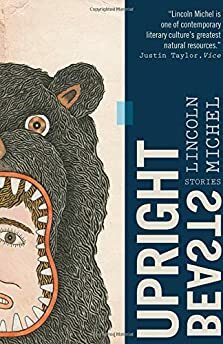 Lincoln Michel's short story collection Upright Beasts enthralls with its tales of the surreal and the absurd. 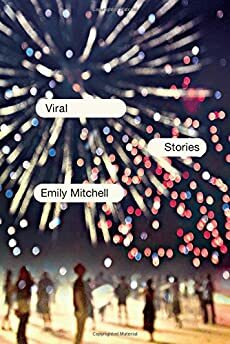 Emily Mitchell's Viral is one of the year's finest short story collections, a startlingly clever book.